As with every year, HERA was at the University of Auckland School of Engineering prize-giving for the best final year projects. This year’s project which caught the eye of our Industry Development General Manager Nick Inskip was by Matthew Battley and Evan Simmers. Their project focused on the design, testing and analysis of a light-weight CubeSat deployer for use in Rocket Lab’s Electron launch vehicle. Given the rapidly expanding market for CubeSat technologies, there is an increasing need for CubeSat launch opportunities in order to keep up with the demand. In order to provide such launch opportunities, Rocket Lab required a lightweight CubeSat deployer capable of containing over 40 CubeSats in a single launch. By removing the need for traditionally bulky CubeSat adapters, relaxing blast-shielding constraints and considering requirements from both Rocket Lab and standard CubeSat documentation, a conceptual CubeSat wafer design was developed and initial mass reduction analysis carried out to decrease the 3U CubeSat to deployer mass ratio of the full deployer to 20%. In order to more efficiently develop the subsystems and test the operation of deployment, a 3U CubeSat deployer was designed in detail and manufactured on-site at Rocket Lab. Deployment, vibration and thermal testing on this 3U prototype provided promising results, with 100% reliability in deployment and a consistent exit velocity of 1.1m/s. The prototype further withstood vibrational and thermal environments worse than those expected in the Rocket Lab’s Electron launch platform. Integrating the lessons learnt from the manufacture and testing of the prototype and scaling up the design of the 3U module to include 14 of such units allowed for detailed design of the full 42U deployer system to be carried out. The final result was a deployer 13% lighter than the lightest existing Cubesat deployer, and 1/5th the mass ratio of the industry standard P-POD deployer. Careful design for manufacture techniques were considered over the course of the design to ensure efficient and low cost manufacture as Rocket Lab aims for weekly launches in the future. 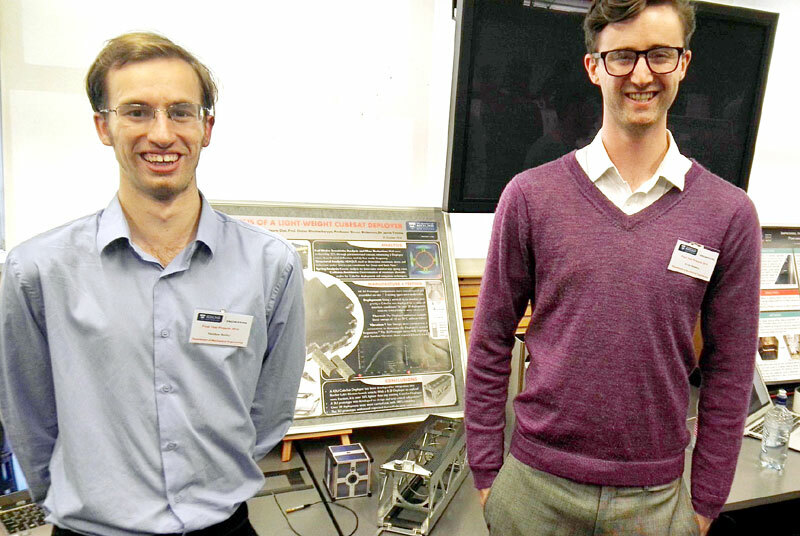 From left: University of Auckland Students Matthew Battley and Evan Simmers infront of their project focused on the design, testing and anlaysis of a light-weight CubeSat deployer for Rocket Lab. From left: Auckland University of Auckland Professor Thomas Neizert, HERA General Manager Welding Centre Dr Michail Karpenko and Best Final Year Project in Mechancial Engineering Recipient Craig Fernandes. 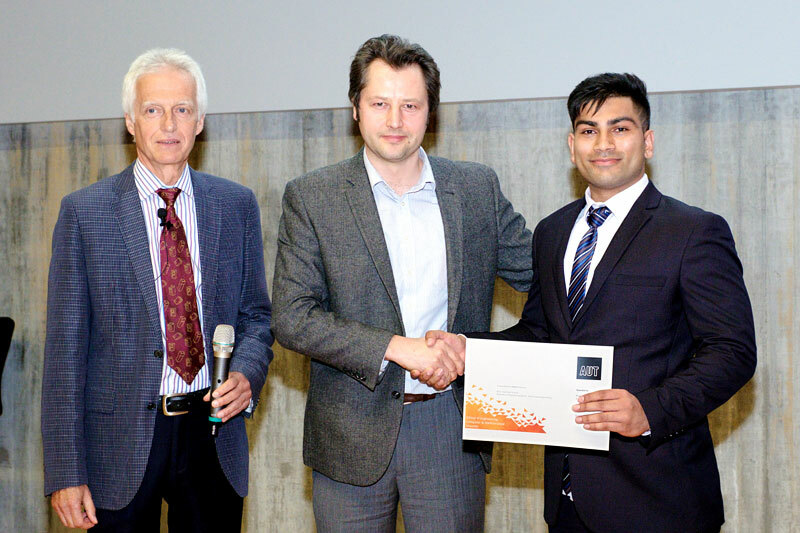 It was a pleasure to award the best final year project in Mechanical Engineering (Hons) to Craig Fernandes for his work on Steam Turbine Optimization at the Auckland University of Technology’s engineering awards ceremony. Craig’s project was quite challenging as it involved an entire Energy Centre. Most students undertake a research project focused on one component such as an engine or bearing and investigate some characteristics. He was really interested in doing an industrial project with a company focused on Energy and Thermodynamics, a passion of Craig’s. Craig had worked with Fonterra previously and they were happy to assign a project at their Waitoa Plant (2.5 hours drive from Auckland). This project involved the optimization of the AEG KANIS 10 stage back pressure turbine to improve its output rating, which in turn increased savings. It was very important to first understand the system as much as possible before drawing up any conclusions and conceptual designs. Half of his time was spent analysing each component of the energy centre and understanding its purpose such as reducing pressure or to accommodate excess steam. After developing several ideas, Craig arrived at a solution known as ‘V6’. This design incorporates a flexible Mechanical and Software optimization process that in theory would save Fonterra millions. I completed a real-time data simulation to validate my design as if the design were to be implemented from 2014 – 2015. He also accounted for isentropic efficiencies, pressure drops, heat transfer and head losses. 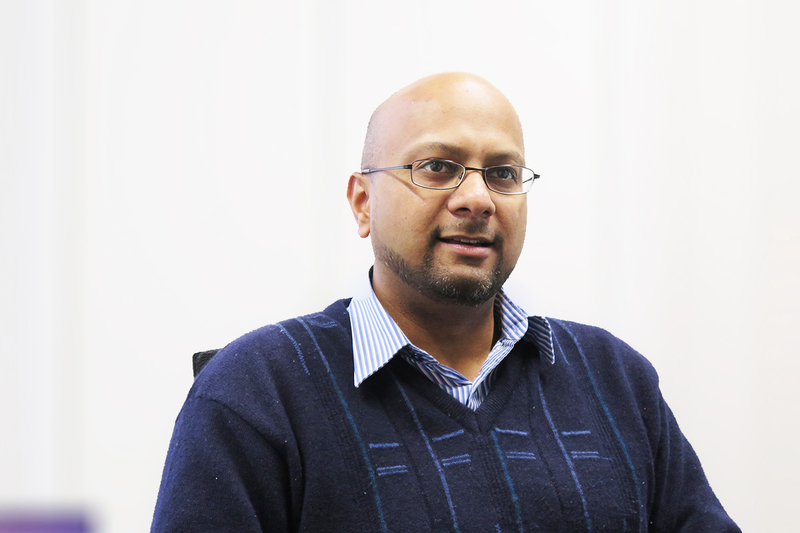 The result was more than anticipated with a gross savings of NZ$ 1.45m – 2.9m. Craig also then worked with two turbine specialists in the US and NZ to gain a total system integration quote on the design. The payback period was little over a year! This result was very pleasing as it meant the project could actually become a reality. The V6 design had flexibility to Fonterra’ future products as it offered a dual LP & IP stream to run to all products. The software optimization on the other hand can be taken to any similar plant in the world to optimize steam through the turbine while delivering the same amount of steam to products. Craig’s mechanical and software optimization process increased the performance rating to 5.2 MW on average with some values higher than the amount of energy being taken off the national power grid meaning Fonterra would be producing its own energy at times. On the whole, the project was very challenging but rewarding and working with Fonterra and other companies has given Craig sound knowledge and insight into project design and management. Craig will graduate this December at AUT and HERA look forwards to a bright career ahead for him.